Fancy living in the rainforest and camping out under the stars every night? 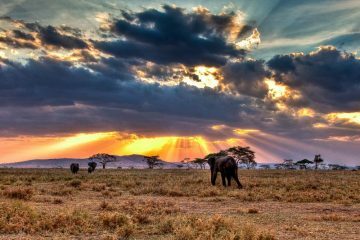 How about trekking through the landscapes of one of the most extraordinary places on this planet? 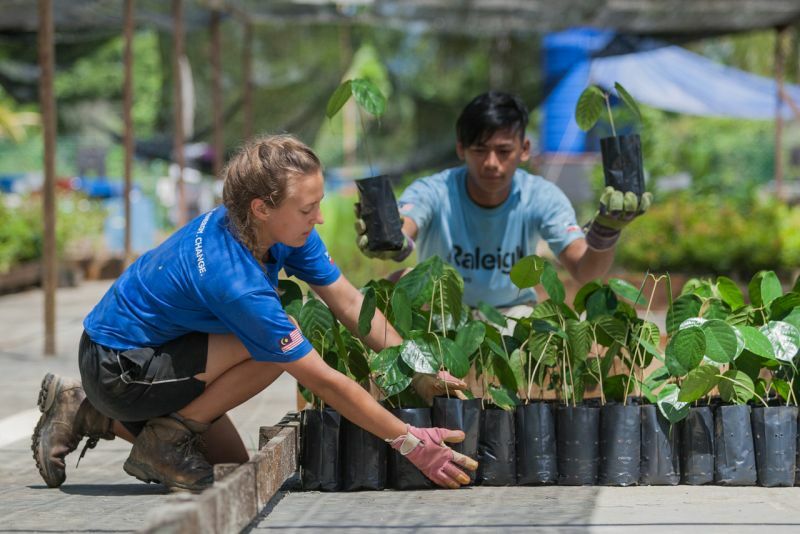 If you’re hungry for adventure and you’re on the lookout for a challenge, why not give expedition volunteering in Borneo a go? Volunteering is an enriching experience like no other. Not only will it equip you with invaluable life skills and help you to build resilience, but you’ll get to meet some amazing people along the way! 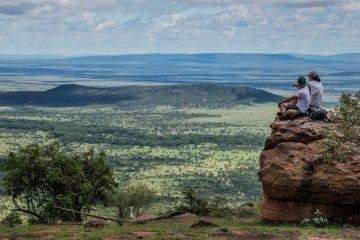 It’s a fantastic opportunity where you’ll play a vital role in helping to protect one of the world’s last remaining wildernesses, and work to help make a positive, long-term impact to the lives and facilities in rural communities. 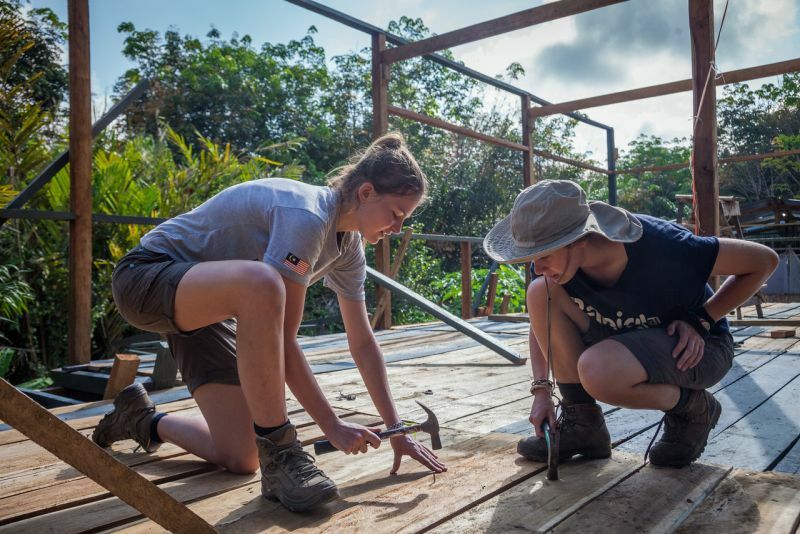 Here at Adventure Travel, we spoke to Raleigh International about their summer volunteering expeditions in Borneo. 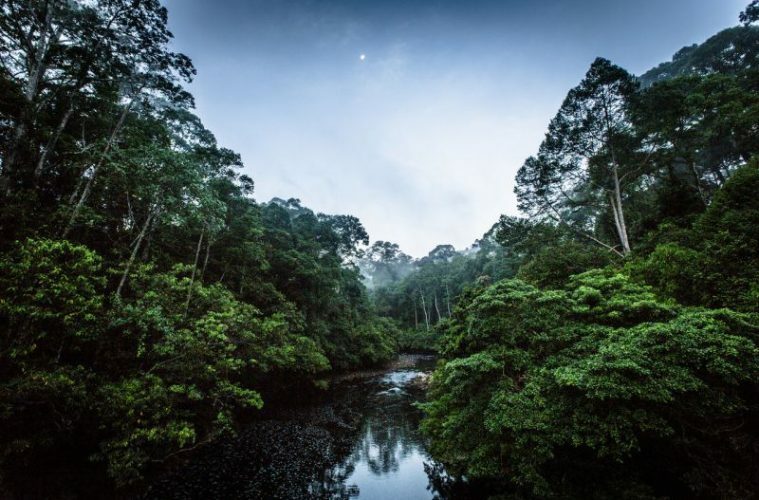 The rainforest in Borneo is one of the oldest and most fascinating rainforests in the world and it is estimated to be around 130 million years old. Deep in the heart of the forest, you’ll find all sorts of intriguing animals and fascinating plant life to marvel at – from families of orangutans feasting on figs in the canopy above you, to vibrant orchids and the amazing pitcher plant (which eats insects!). In fact, there are over 15,000 species of plants and animals to be found in the rainforest. 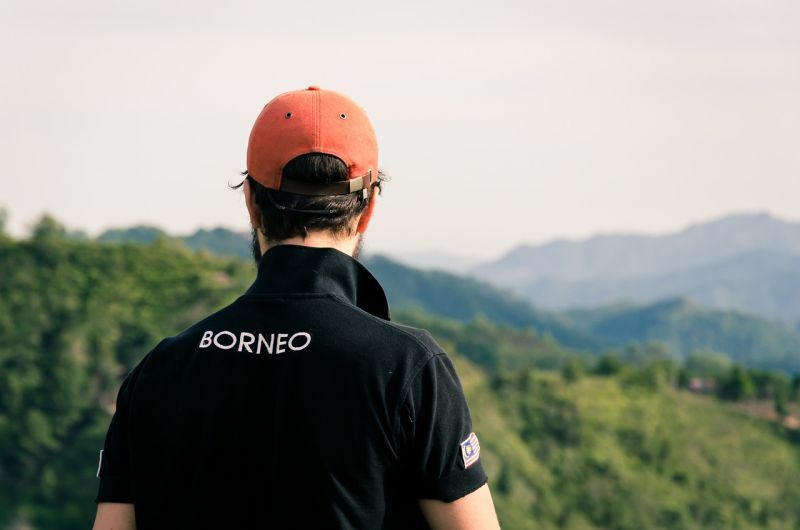 Whichever way you head, there’s no doubt that you’ll be blown away by the spectacular landscapes and scenery that Borneo has to offer you. Living in the rainforest is an incredible, once-in-a-lifetime adventure. 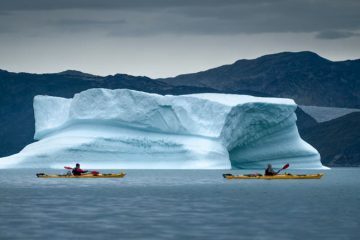 The type of adventure that feeds the soul, and will also give you some pretty epic stories to tell your future kids and grandkids! At night, you’ll get the opportunity to sleep in a jungle camp, where you can gaze up at the breathtaking view of billions of exquisite stars that fill every corner of the sky. 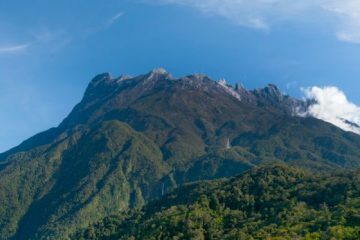 By day, you’ll get to take part in exhilarating treks through the foothills of Mount Kinabalu and work on fascinating community projects, such as building an early years education centre or improving water and sanitation. 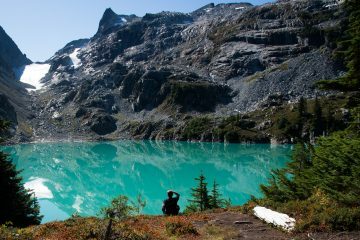 Venturing into the unknown every day will excite and inspire the explorer within you! You’ll be working and living alongside people from all walks of life, which will be fantastic experience in itself. You’ll learn together, laugh together and cry together. You’ll become a family who works as a team, supports each other and helps one another grow. At the end of you expedition you’ll come out having made some truly amazing friendships that will last a lifetime. The sense of achievement you’ll feel at the end of your journey will be like nothing you have experienced before. 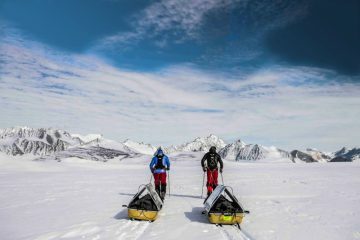 Take a moment to look back at how far you’ve come and, whether you’ve been there on the five, seven or 10 week expedition, you’ll see just how much you have developed as a person – this will be something to be extremely proud of.